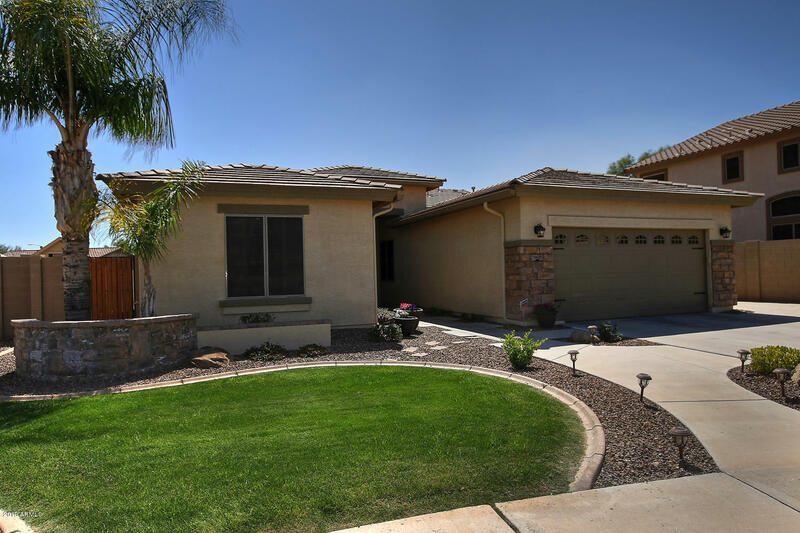 All GILA RIVER RANCHES UNIT 1 homes currently listed for sale in Mesa as of 04/18/2019 are shown below. You can change the search criteria at any time by pressing the 'Change Search' button below. "Gorgeous upgraded 4 bedroom home located in a cul-de-sac in an excellent neighborhood! Open concept, great room floor plan. Spacious great room has a gas fireplace, the kitchen is equipped with beautiful cabinetry, an island, granite counter-tops, tile back splash, SS appliances. Dining area w/ ceiling detail, office/den, large master bedroom has access to the back covered patio, master bathroom w/ tub, shower & dual sinks, walk in closet. Three other bedrooms are perfect for guests &/or childre"